Missouri state Auditor Nicole Galloway says state government officials aren't doing a good job tracking how much tax breaks cost. Missouri is doing a poor job of tracking the economic impact of tax breaks, according to an audit released on Wednesday. 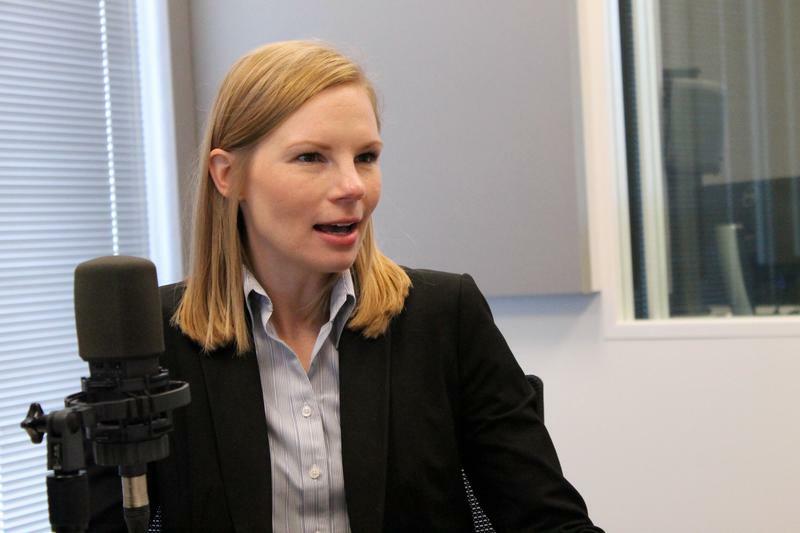 Missouri state Auditor Nicole Galloway said state government has no idea if incentives, exemptions, and newer tax laws changes are working as intended. She said the state isn’t accurately measuring how much revenue it’s losing. Galloway also said cost estimates for some tax breaks are put together with outdated information and are not followed up on after they go into effect. She cited a 2015 bill that recalculated corporate income between states for tax purposes. Galloway also recommends the legislature pass a bill that requires fiscal notes for tax legislation to include follow-up review on any significant financial costs to the state. Another finding stated that discounts to businesses that pay their sales and employee withholding taxes on time have cost the state $282 million over the past two years. And Galloway added that Missouri should collect sales taxes from online purchases. She recommends that the Greitens administration and legislative leaders work together to estimate how much money the state is losing by not levying a tax on online sales. The governor’s office has not responded to requests for comment. 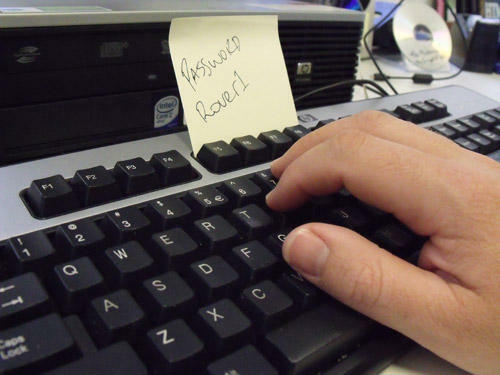 A cybersecurity initiative launched two years ago to protect public schools in Missouri from hackers is getting good marks from educators. It was launched in September 2015 by State Auditor Nicole Galloway and has become a permanent part of the auditor's office's practices. The Missouri state auditor is the only official who examines how every other statewide office and most taxpayer-funded institutions —large or small, county governments and municipalities included — spend their money. As a result, it’s often the auditor who shows up on the news when there’s evidence of misused or missing money, which explains why you’ve heard from Nicole Galloway recently. One of her high-profile reports brought to light that top officials in the University of Missouri System were receiving pricey bonuses, which have since stopped. 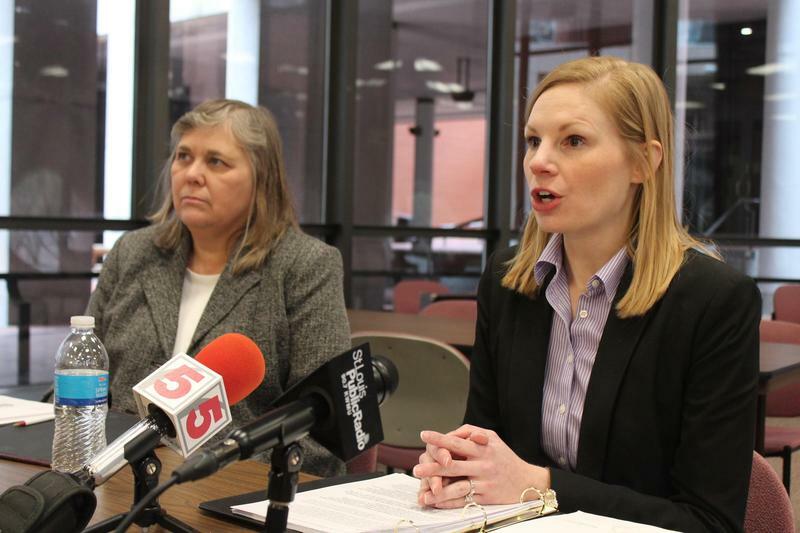 Missouri's auditor said Wednesday she’s "disheartened" by the results of an audit of Ferguson's municipal court, which found improperly stored records and thousands of dollars in illegal fees. 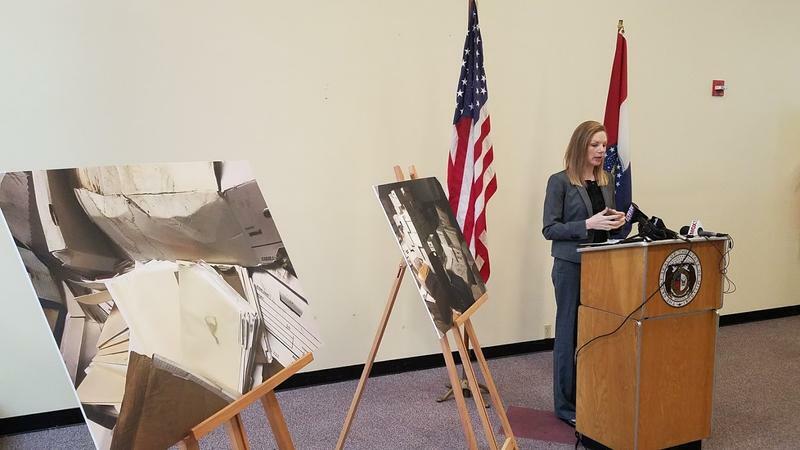 But Ferguson City Manager De’Carlon Seewood noted that the audit covered the 2015 fiscal year, before Ferguson signed a federal agreement to reform its courts, and said it was unfair for Galloway’s office to ignore all of the reforms the city has made. 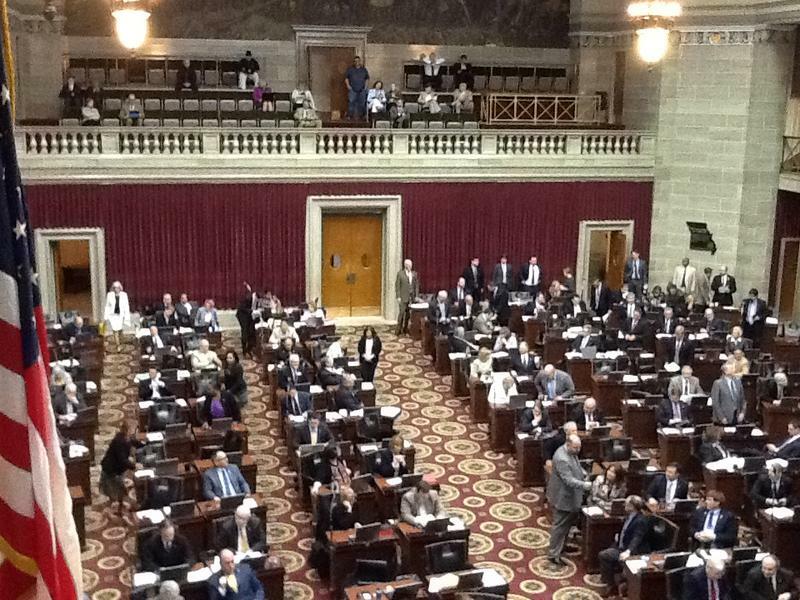 It wasn't that long ago that Republican leaders in the Missouri House and Senate were deeply divided and nearly at each other's throats over tax credits. In 2011, an entire special legislative session was devoted to approving a wide-ranging tax credit bill that centered around incentives designed to transform Lambert-St. Louis International Airport into an international cargo hub. But differing opinions over the role of tax breaks and concerns that they were getting out of hand sabotaged the special session, and there have been no major attempts since then to give the system a makeover. Enter Gov. Eric Greitens in 2017.